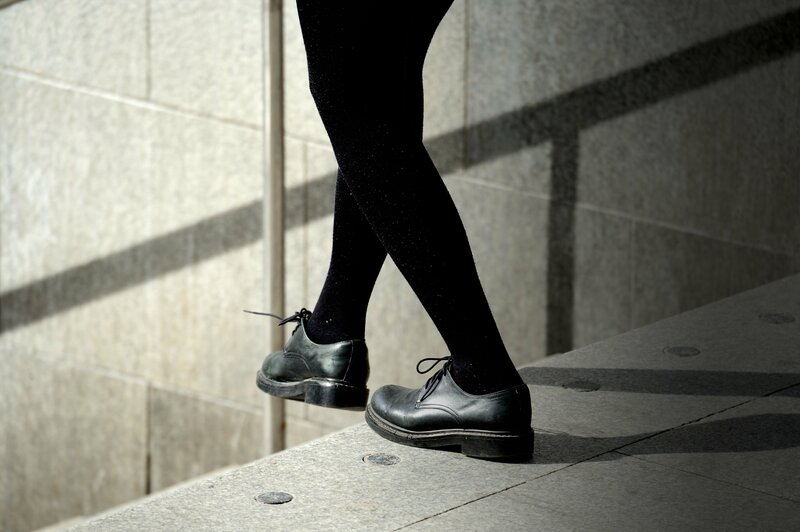 When you experience knee pain when going down stairs, it often is a sign of an issue with your knee cap (patella) and it’s ability to move around. 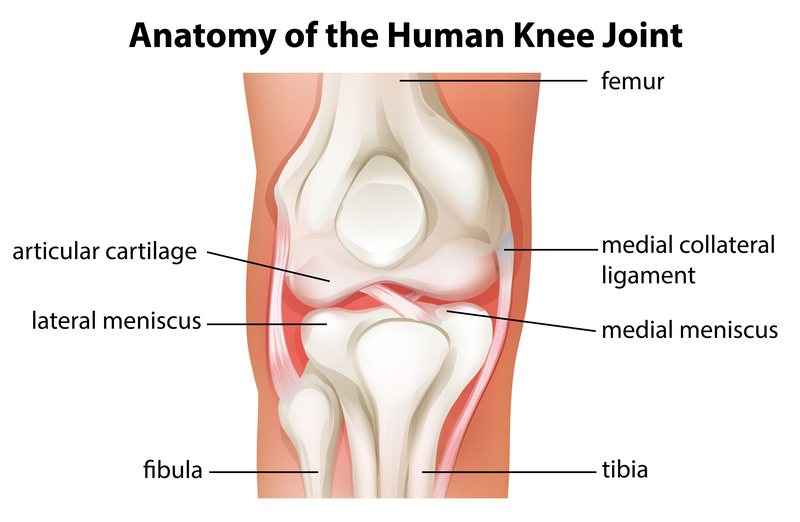 Your knee cap is a relatively small bone but it is placed under extreme pressure during every day activities. To be able to withstand these forces, the knee cap is lined with a thick layer of cartilage on the back. When you are going down stairs, the force exerted on your knee cap is often 4x as much as your body weight. By comparison, regular walking might apply a force of half your weight. Anything that interferes with how your knee cap moves or the cartilage lining on the back will cause pain when going down stairs. A common condition that most affects individuals that partake is repeated activities that involve their knees. While the name may suggest that it only applies to runners, any activity can cause it to occur. If you have runner’s knee, you will experience pain when going down stairs and it usually includes swelling and tenderness on the kneecap. Don’t let the name scare you. Chondromalacia Patella is simply damage to the cartilage on the back of the kneecap. You’ll usually experience an “achy” pain on the knee cap, slight swelling of the knee cap and, it’s telltale sign – a clicking and/or grinding felling or sound when you move the joint. You’ll notice the pain most often when standing up from sitting, during sports and, of course when going down stairs. Chondomalacia Patella most often affects young, healthy people and is more common in women than in men.